The human brain weighs just three pounds, yet it is capable of moving armies, of bending people to its will, of achieving great glory and, along the way, committing terrible acts of cruelty. In other words, the human brain has a lot to learn. If you read the books below—all four of them—you will gain enough knowledge to become a star on the cocktail party circuit. It's guaranteed. You might also learn how to avoid having someone like Brutus speak at your funeral. 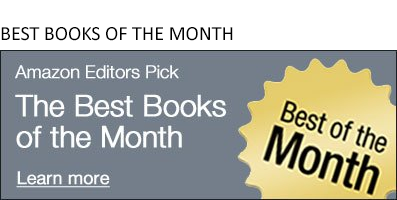 You can see all of our Best History Books of the Month here. Ten Caesars: Roman Emperors from Augustus to Constantine by Barry Strauss - Rome wasn't built in a day; it wasn't dismantled in a day either. 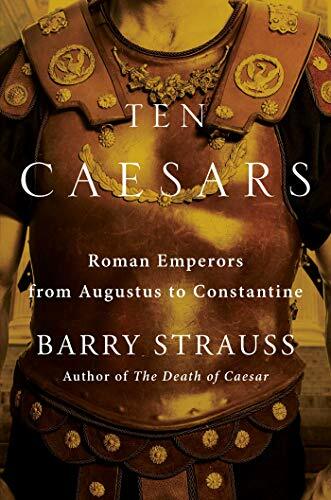 Bestselling classical historian Barry Strauss tells the story of three and a half centuries of the Roman Empire through the lives of ten of the most important emperors, from Augustus to Constantine. 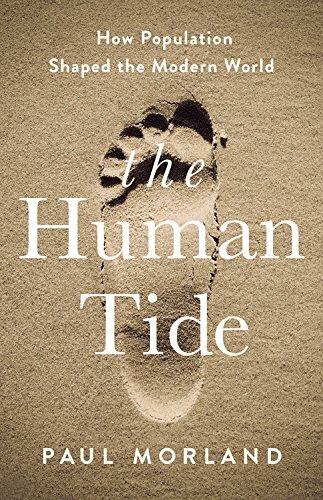 The Human Tide: How Population Shaped the Modern World by Paul Morland - Demography is history in the making. As populations move around the world--often rapidly--they shape their world and their history. In The Human Tide, Paul Morland takes an in-depth look at demographics, illustrating how population has contributed to events like the rise and fall of the British Empire, the emergence of America as a superpower, the beginning and end to the Arab Spring, China's meteoric rise, and why Britain voted for Brexit and America for Donald Trump. First: Sandra Day O'Connor by Evan Thomas - She was born in 1930 in El Paso and grew up on a cattle ranch in Arizona. At a time when women were expected to be homemakers, she set her sights on Stanford University. When she graduated near the top of her law school class in 1952, no firm would even interview her. 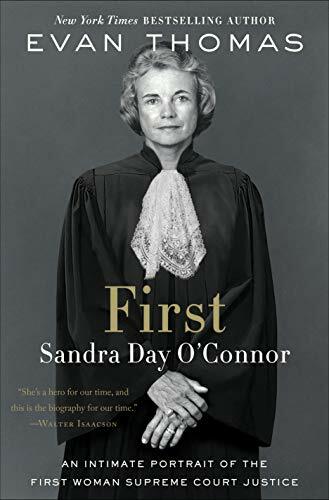 But Sandra Day O’Connor’s story is that of a woman who repeatedly shattered glass ceilings—doing so with a blend of grace, wisdom, humor, understatement, and cowgirl toughness. 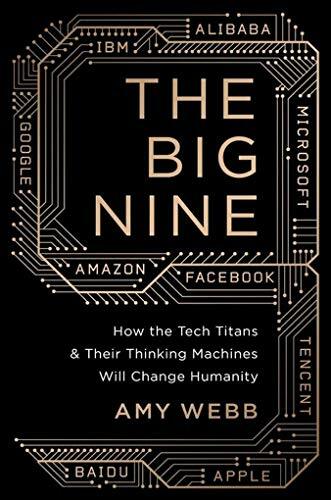 The Big Nine: How the Tech Titans and Their Thinking Machines Could Warp Humanity by Amy Webb - If the human brain has a lot to learn, the artificial brain has a whole lot to learn. Amy Webb, for one, is skeptical that artificial intelligence will meet that bar.